The feature of forbidden mods is their significant advantage during the battle. Autoaim from Vanga is completely prohibited modification, which greatly simplifies your game especially from mod «X-ray». The advantage of sight Vanga is improved autoaim. 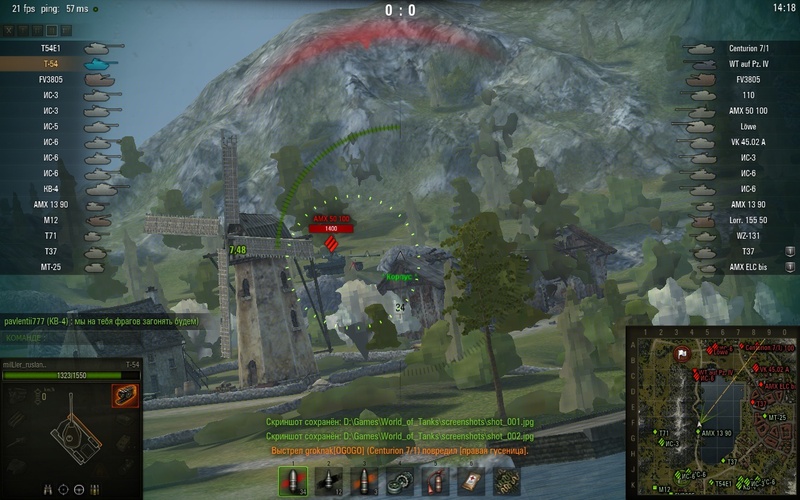 Autoaim which is capable not only aim at the driving model of the tank but also to make its own feedforward. Mod can adapts to fast and slow speed of enemies,to make its own calculations and do an effective shot, do the maximum damage. 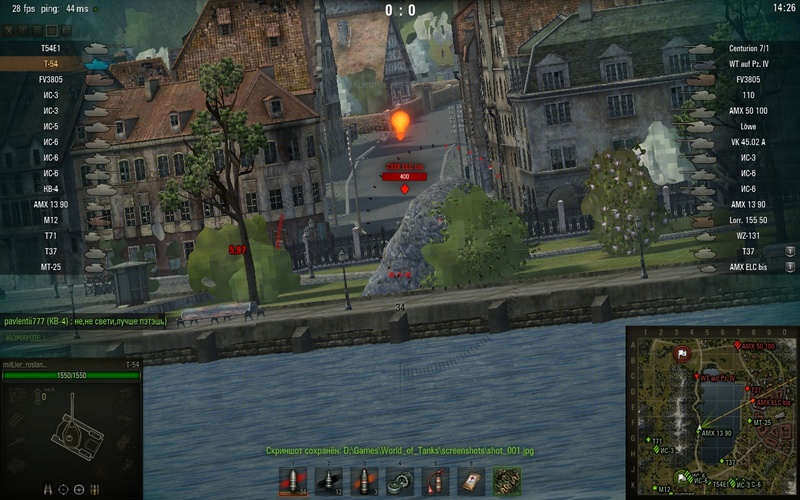 Besides mod is equipped with 3 points for aiming: a low part of tank, center or tower. Another advantage of mod — it’s a takeover target but not on the contour but the radius around the tank. 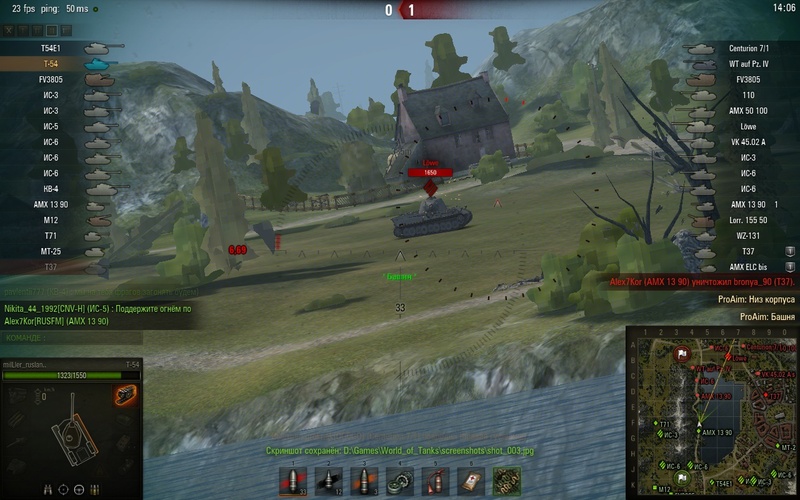 Now, even if the enemy is hidden on the screen will be a special display in the form of three red icons. Mod is illegal so you can be banned for its use and be punished by WG. All full responsibility for mod use is on on the player.